What is my injury claim worth? I am regularly asked that question during initial consultations. I respond by pulling out a pad of yellow lined paper and a pen. I draw two lines. One represents how things have been since the crash. The other: a crystal ball guess of how things would have been had the crash not occurred. In simple terms, your injury claim is worth the space between those two lines. Did you have some symptoms before the crash? That’s fine. The crystal ball guess will take that into account, resulting in less space between the lines. What if you had a physical or psychological vulnerability before the crash? 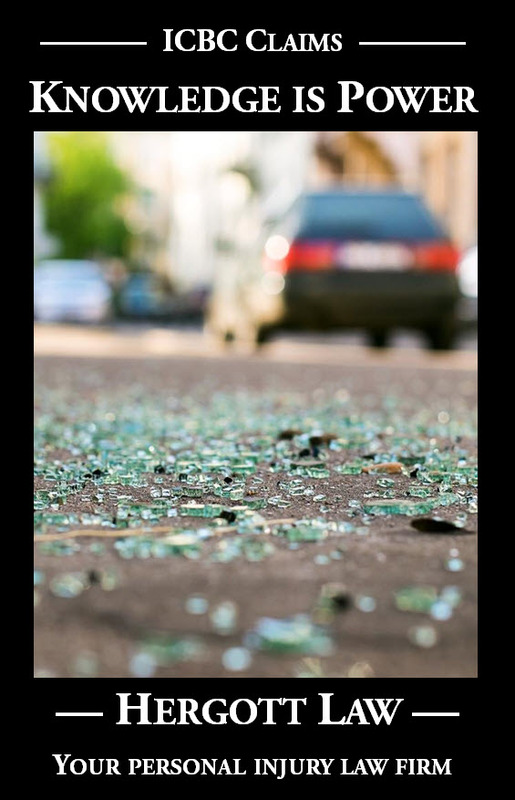 What if, because of that vulnerability, the same crash caused far greater injuries and losses for you than for the person sitting right beside you in the same vehicle? How about if there was a likelihood that the vulnerability would have resulted in some level of symptoms and losses even if the crash had not occurred? Many people develop neck or back or other pains and limitations without having suffered an injury. The analysis still doesn’t change. 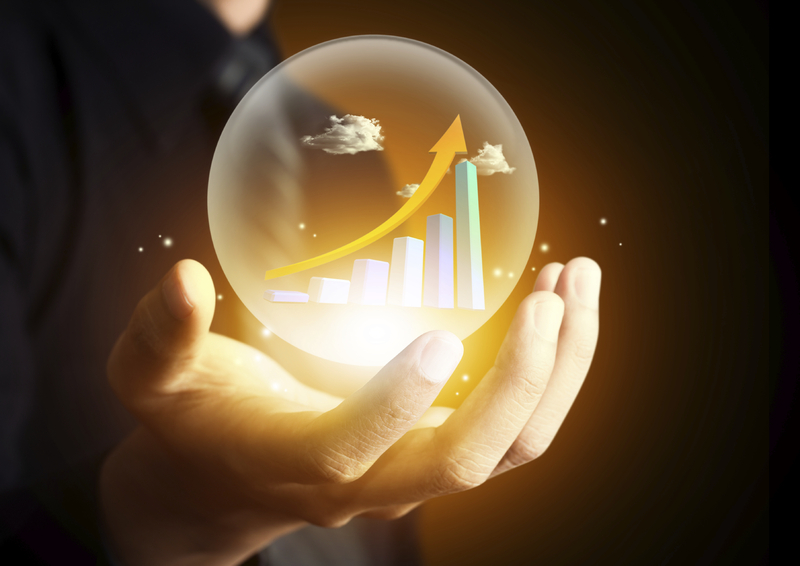 That’s what the crystal ball is for: to predict what the future would have been absent the crash. The onset and progression of those “would have occurred anyway” symptoms will cause the “would have been” line to go up, simply resulting in a smaller space between the lines and therefore a smaller claim. Madam Justice Arnold-Bailey addressed that scenario as well: “But the defendant need not compensate the plaintiff for any debilitating effects of a pre-existing condition which the plaintiff would have experienced anyway (the crumbling skull rule)…”. Unfortunately there are no crystal balls, at least not ones that the courts will rely on! The “would have been” of your physical and psychological situation is figured out with the assistance of medical opinions. The crystal ball is replaced by the educated guesses of medical specialists. In the Pike v. Kasir case, the highly functional 33 year old plaintiff developed a very serious left hip problem as a result of the crash. Even though he had no left hip symptoms leading up to the crash, imaging (x-ray/MRI) revealed a pre-existing hip condition. A medical specialist estimated that Mr. Pike would have developed symptoms within 5-10 years even if the crash had not occurred. How does the court wrestle with that!? That’s a heck of a spread, and at what pace would those symptoms have developed? Yes, the left hip was the most serious of Mr. Pike’s physical issues, but what about the neck and back injuries and mental health issues that also arose from the crash? The ICBC defence lawyer argued that the court should take the mid-point of 5-10 years, i.e. 7.5 years, awarding compensation for losses up until that point and zero compensation for losses thereafter. In the end result, Mr. Pike’s compensation for his future losses and pain and suffering was reduced by 20% to account for the “crumbling skull” likelihood of problems that would have developed even if the crash had not occurred.